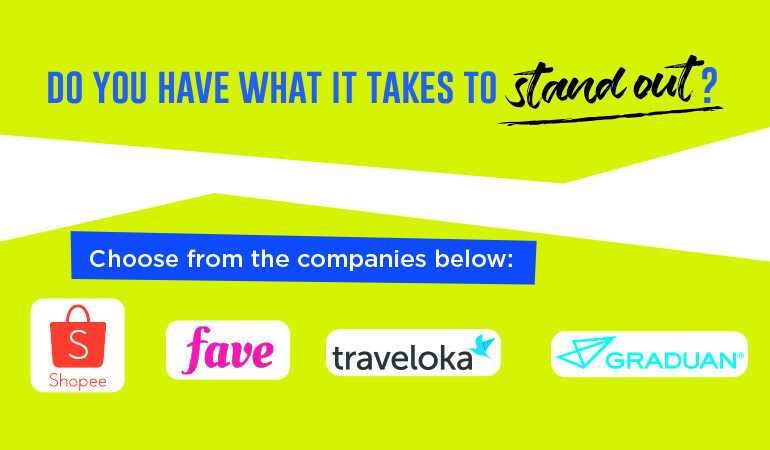 Pitch To Traveloka, Shopee, GRADUAN and Fave Your Ideas and You Could Win Cash Prizes Up To RM2000! 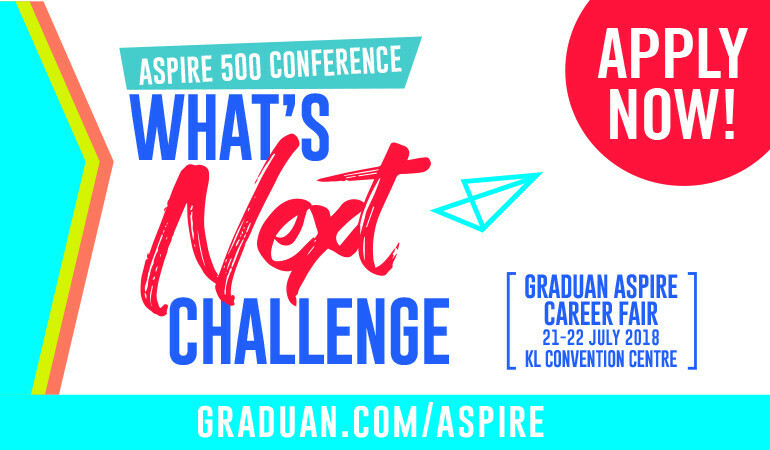 The GRADUAN Apprentice 'What’s Next Challenge' is back and we’re going digital this time! Got a few business ideas up your sleeves? Then put on your boss mode and join the Graduan Apprentice What’s Next Challenge to win yourself some serious cash and who knows, even get your ideas off and running. This year’s challenge lets you channel your inner tech guru with companies like Fave, GRADUAN®, Shopee and Traveloka in the game. What you need to do is get a team together (maximum three members – or if you want to go at it your own, be our guest!) and come up with a solid business plan for one of the four companies. Anything’s game when it comes to the digital economy, which is what makes it so interesting and exciting! Your idea will go through a first-round judging and if it’s impressive, your team will be invited to pitch it to the big bosses of these companies during GRADUAN® ASPIRE happening at KL Convention Centre on 21 and 22 July 2018. The team with the most convincing and awesome idea will win RM2,000 and even get the chance to work with the respective company to get their business plan up and running!